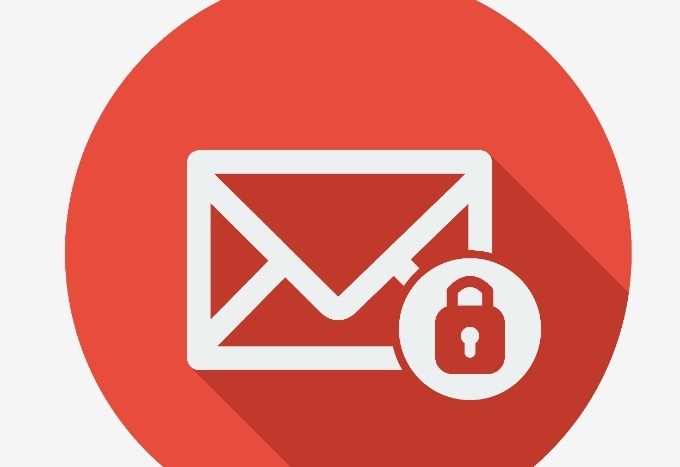 Open source webmail provider Roundcube was patched against a vulnerability that could be trivially exploited to run code on servers or access email accounts. In a report published Tuesday, RIPS researcher Robin Peraglie explained how default Roundcube conditions create four conditions that enable successful exploits: Roundcube is configured to use PHP mail() and mail() is configured to use sendmail and have safe_mode turned off by default; an attacker must also know the absolute path of the webroot, Peraglie said. The vulnerability happens because Roundcube fails to properly sanitize user input in the fifth parameter of PHP mail(). 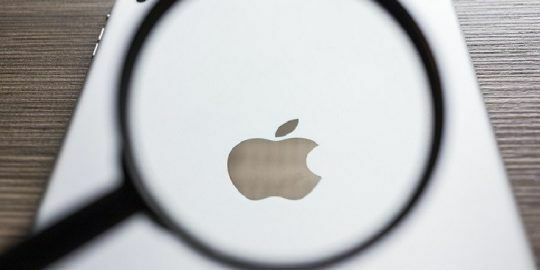 “This allows an attacker to modify the command line options of the program that is used to send emails,” Buchwald said. Peraglie explained in the report that an attacker may abuse the flaw to drop a malicious PHP file in the webroot directory of the web server. Peraglie said that despite the vigilant community working to secure Roundcube (year-to-date there have been more than 221,000 downloads of Roundcube from Sourceforge), a fifth parameter vulnerability is fairly rare. “It is a rare vulnerability, because the fifth parameter of mail() is not used very often and as such there are not many known cases in widespread software where it is used wrongly,” Buchwald said. Is worth to note that this is only exploitable if Roundcube is configured to use the PHP mail() function. But if you configure it to use SMTP to send emails then the vulnerability won't be exploitable. Also using PHP's mail() is a bad practice on it's own and is not recommended, Roundcube's documentations states it: "If this option is left blank, the PHP mail() function is used to send emails. We don't recommend this because mail() suffers of some limitations and doesn't restrict sending to authenticated users only."